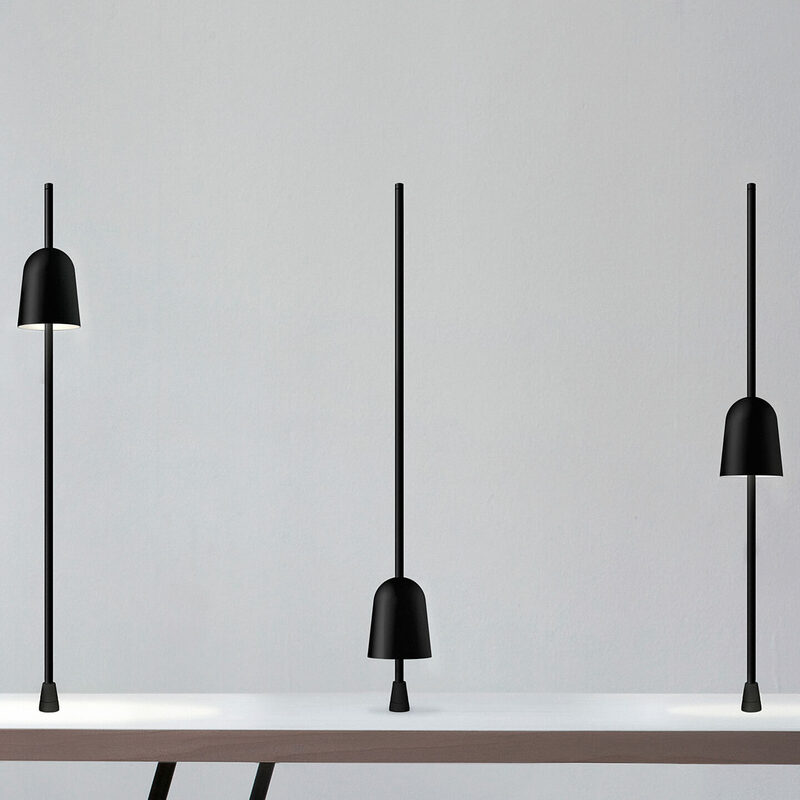 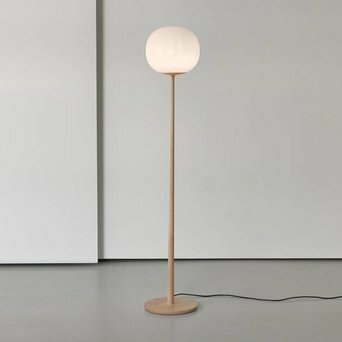 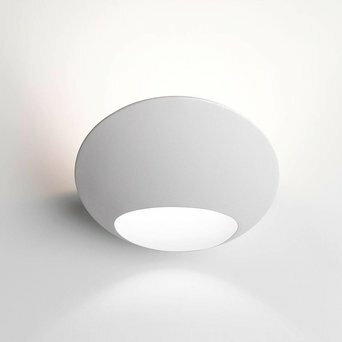 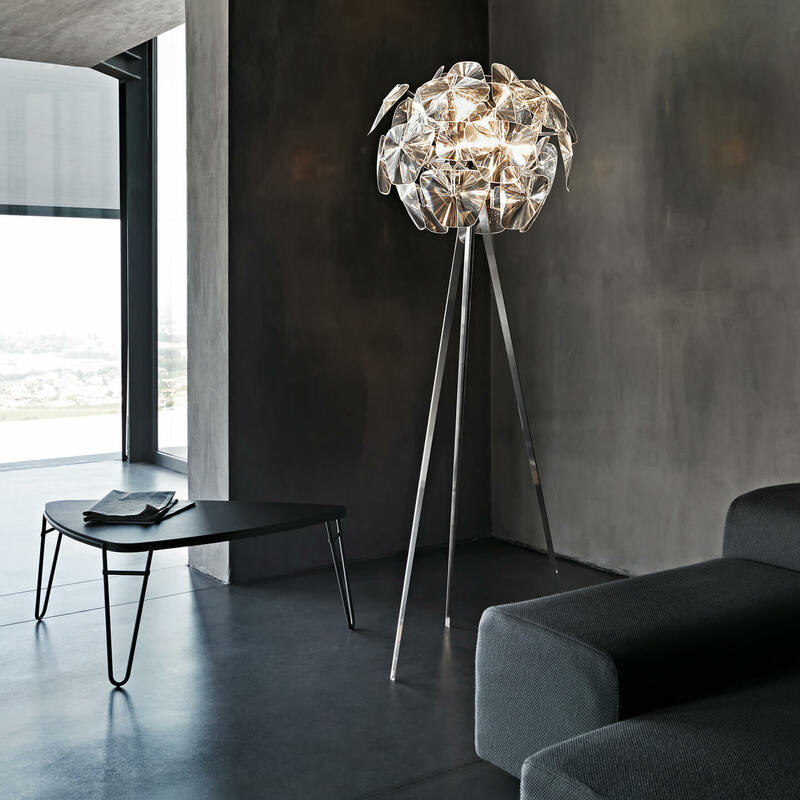 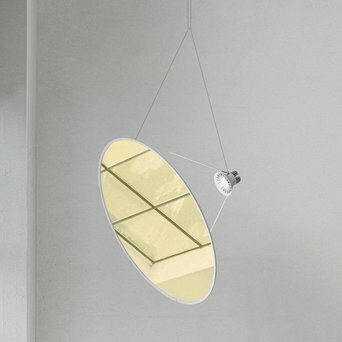 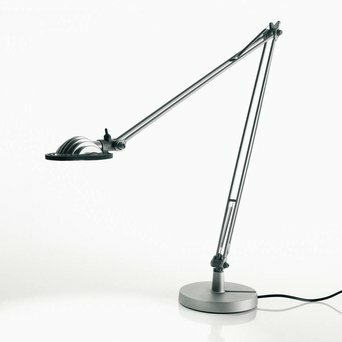 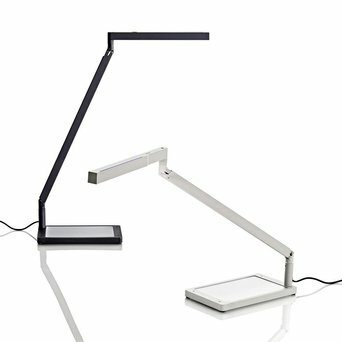 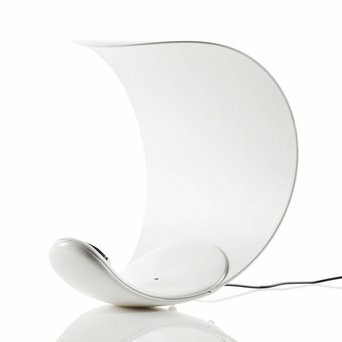 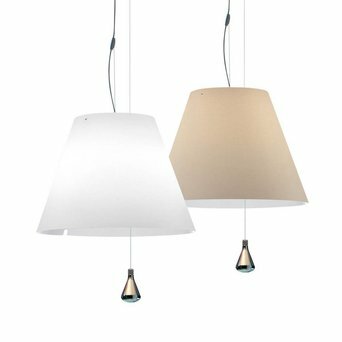 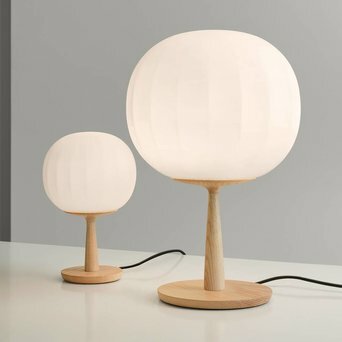 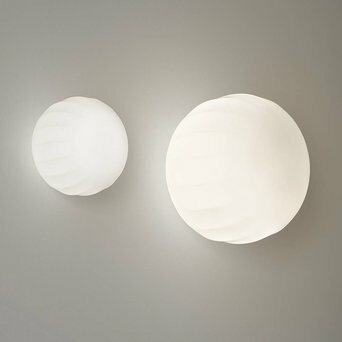 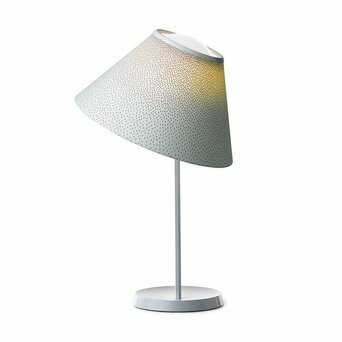 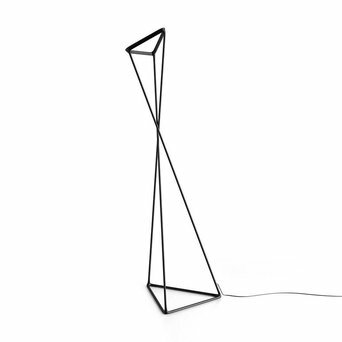 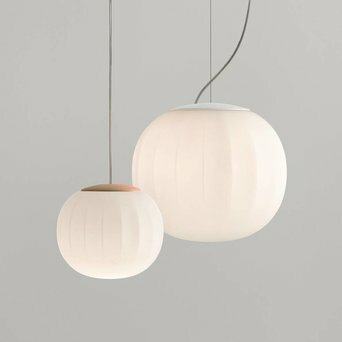 Luceplan is an award winning producer of design lamps based in Milan. 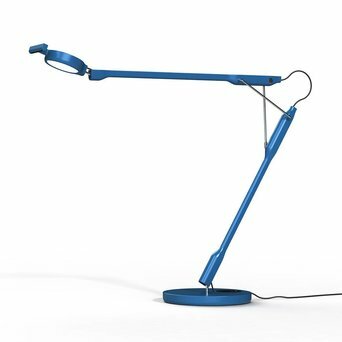 The Italian brand came into being in 1978 when three architects – Riccardo Sarfatti, Paolo Rizzatto and Sandra Severi – joined forces. 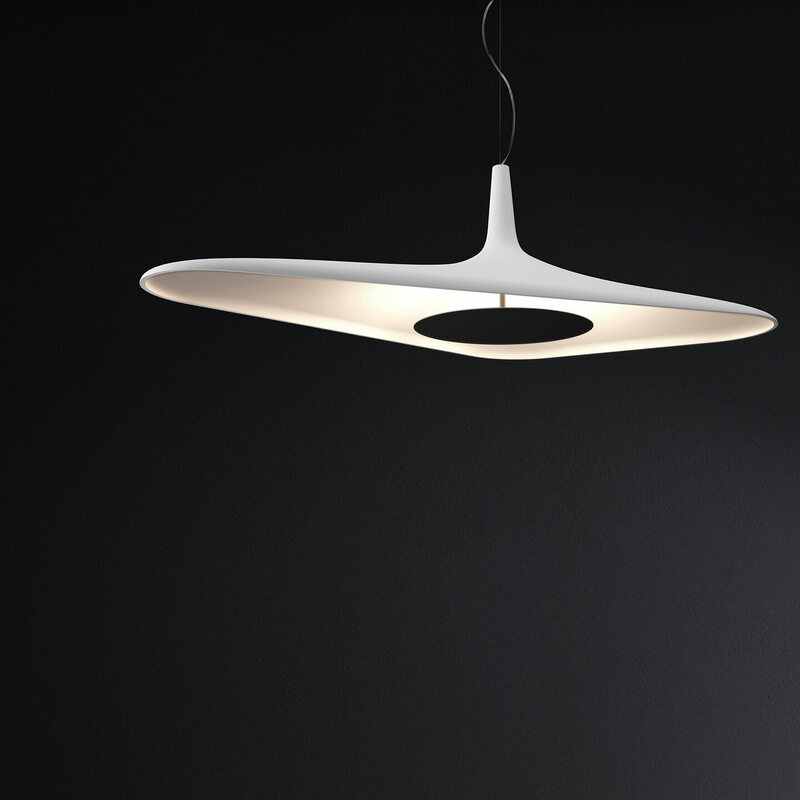 Sustainability, research and innovation are constant factors in the company’s history. 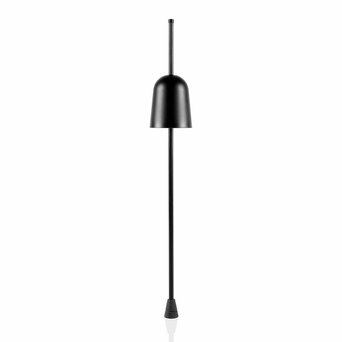 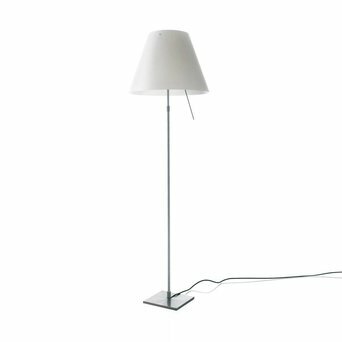 Among the brand’s most famous designs is the Constanza series of floor lamps, wall lamps and table lamps. 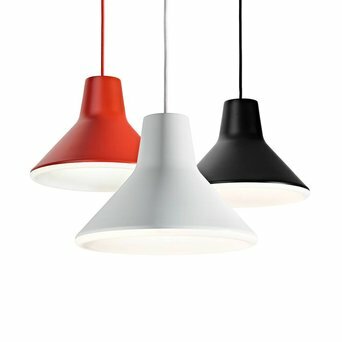 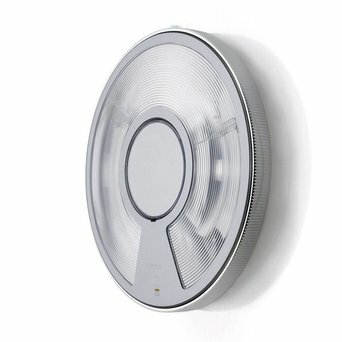 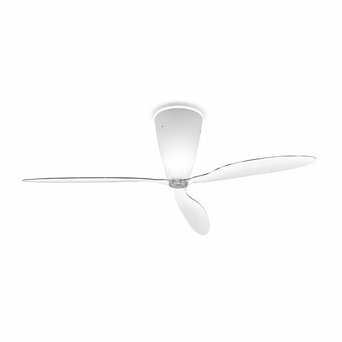 Are you looking for a Luceplan product that’s not displayed on our website?  Send us an offer request, because we can deliver the complete Luceplan product collection.